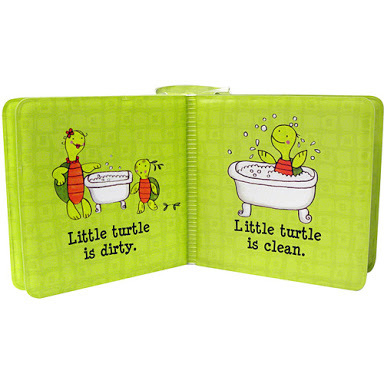 Innovative Kids Float-Along Books are especially made for bath time! 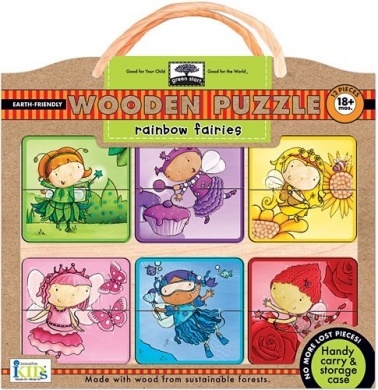 The soft book has a mesh spine that holds 3 squeezable toys that coordinate with the story. 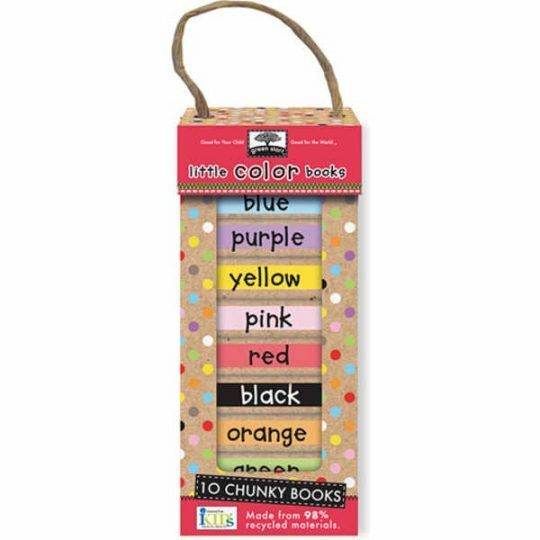 Innovative Kids Float-Along Books are especially made for bath time! 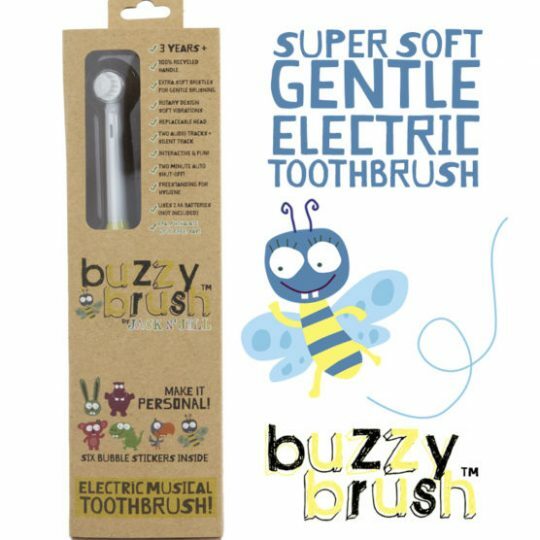 The soft book has a mesh spine that holds 3 squeezable toys that coordinate with the story. 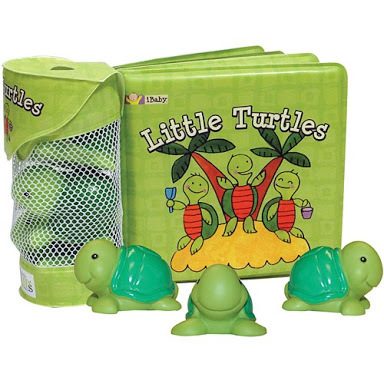 Children will love playing with the little, squishy toys as they read along with the story. Baby Dolphins introduces colors and simple shapes. Little Turtles teaches all about opposites. Playful Penguins has a sweet, count-along rhyme. For ages Birth to 3 years.